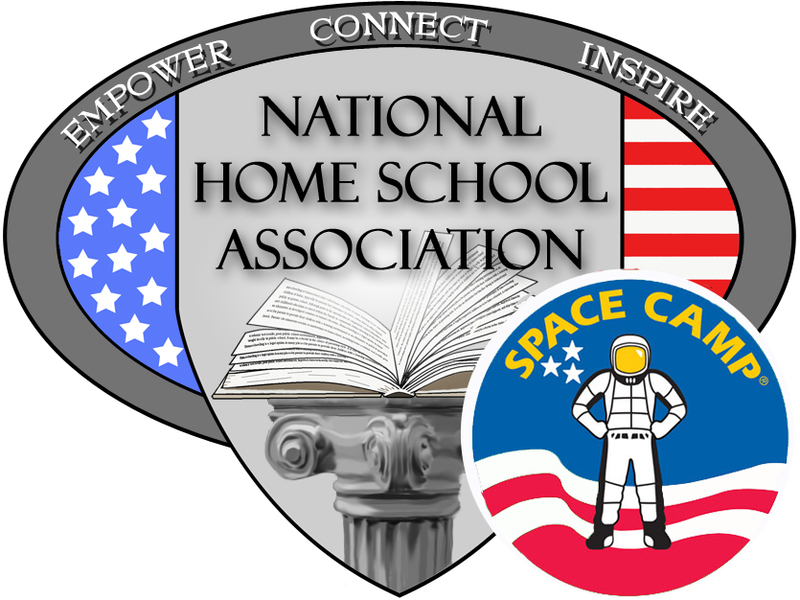 The National Home School Association is very proud to announce that the 2020 Adventure Travel oppurtunity for homeschool families will be at the Space and Rocket Center in Huntsville, AL. There will be two programs running simultaneously starting late in August 2020. The exact dates will be announced later this year. The first program will be for students age 9-13 and the other program will be for student age 14-18. Parents are also welcome to participate side-by-side with their children in either program. Our objective is to completely fill the Space Camp facility with just homeschoolers during that week so we will do whatever we can to assist those that want to go. Please be sure to check out the fundraising options to help raise the money for the trip and other educational supplies you might need. Full details on pricing and what each of the programs will include will be posted later this year. In the meantime please click HERE to to be taken to a full brochure for all of what Space Camp has to offer. Those who are interested should fill out the Reservation Form below to save a spot for each member of the family that wants to participate. Additional information can also be found at www.SpaceCamp.com. Space Camp has a number of forms that they will want each participant to fill out eventually but to make sure that a space is reserved, for all the members of your family that want to participate, please fill out the simple form below. The reservation is non-binding but provides us with an indication of how many will be participating. If you have any questions please feel free to call 303-968-1994 or email us at AdvTravel@NationalHomeSchoolAssociation.com.